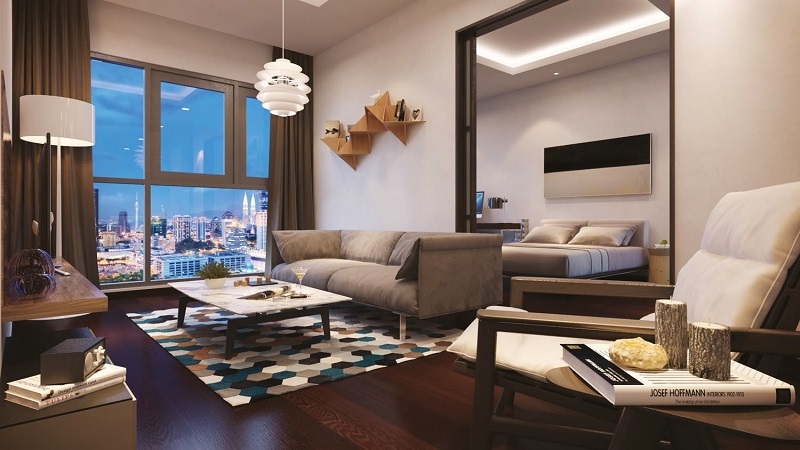 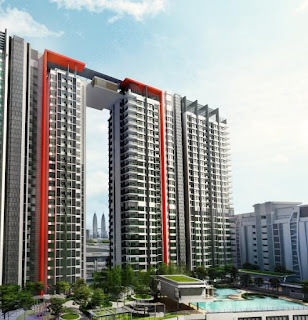 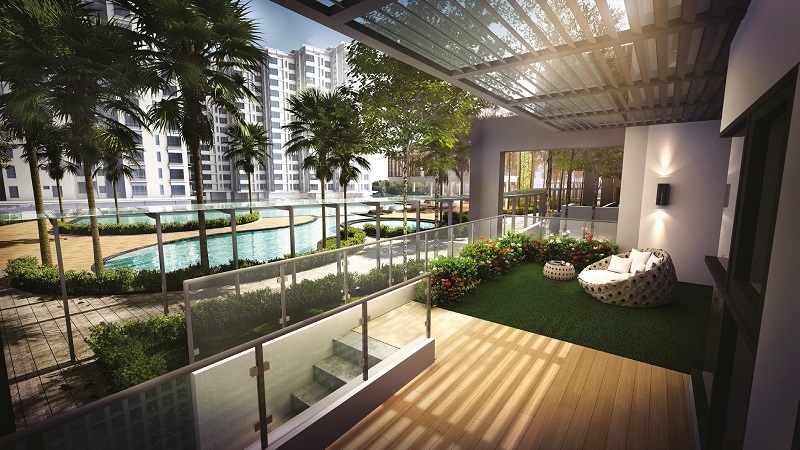 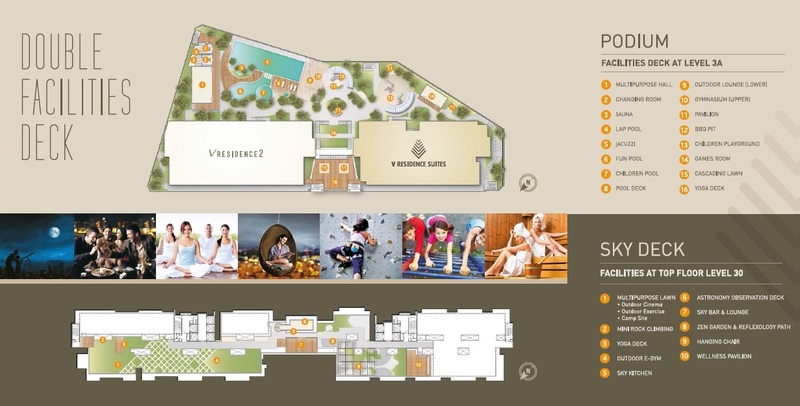 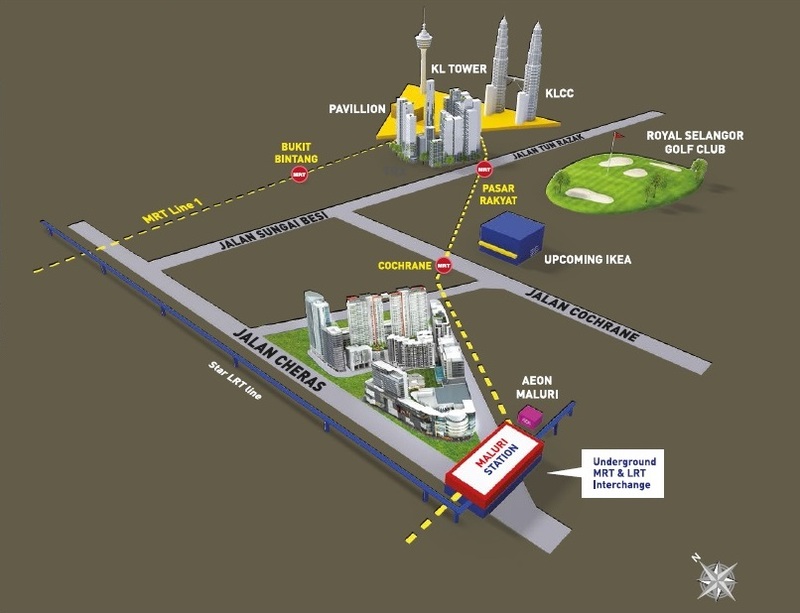 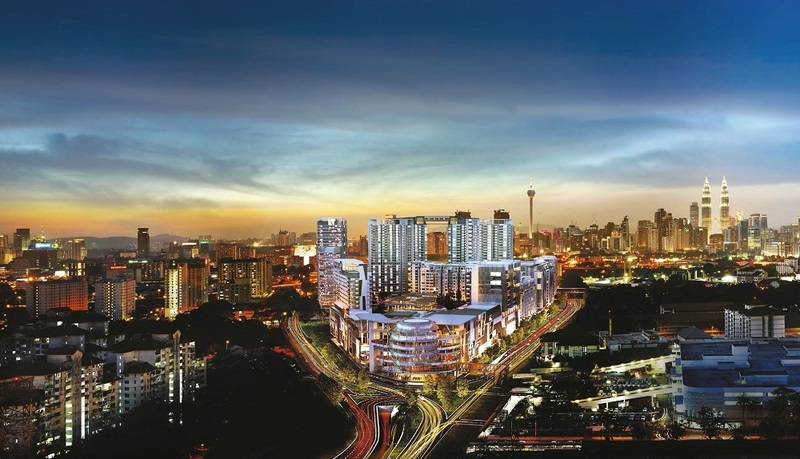 V Residence Suites are the perfect arrangement for modern urban living. 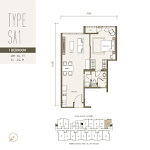 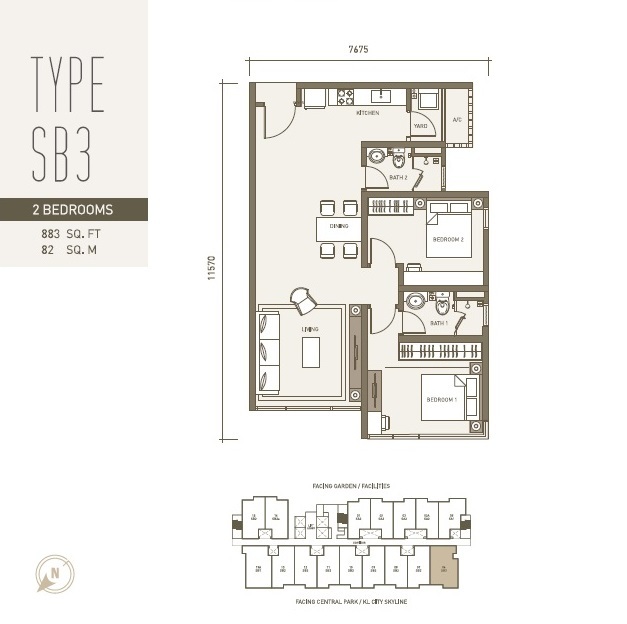 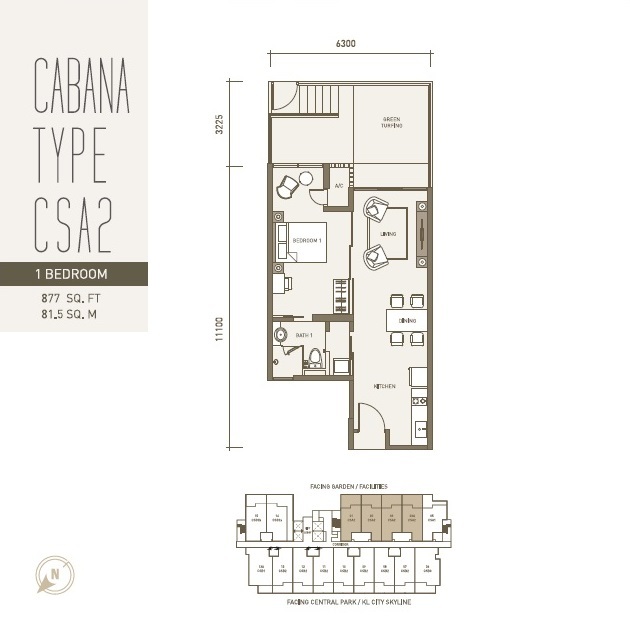 Available in 1, 1+1 or 2-bedroom options, each suite has been thoughtfully designed to maximise the functionality of its compact layout. 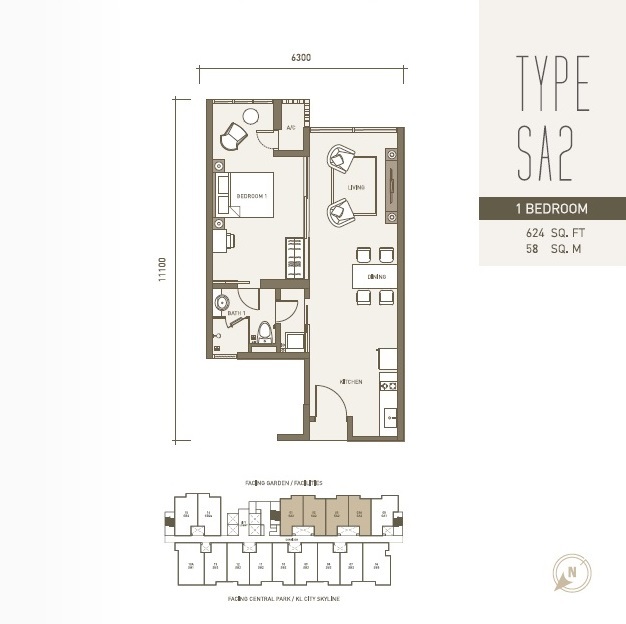 You'll find living in it pleasantly comfortable, as space maximising methods have been implemented, while 3-tier security system assure your peace of mind living here. 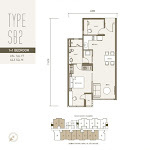 Built-up Area : 624 sq.ft. 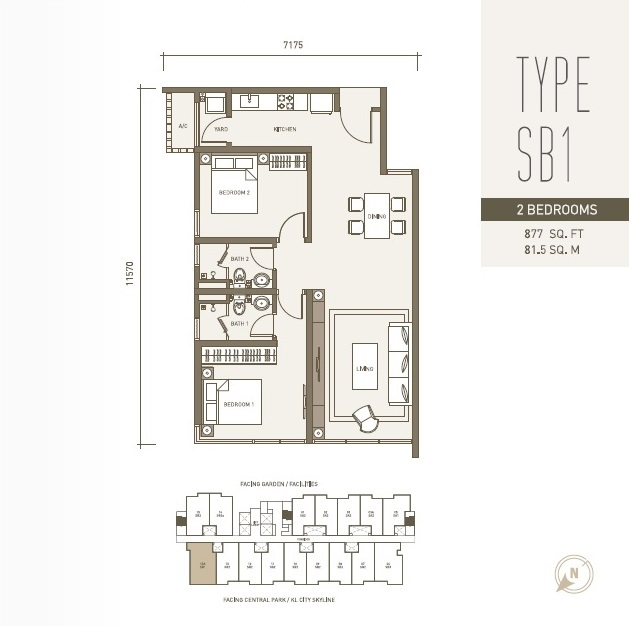 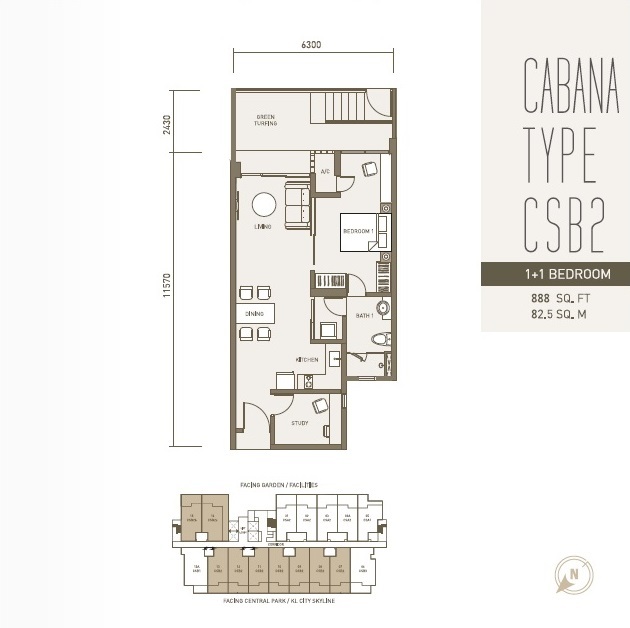 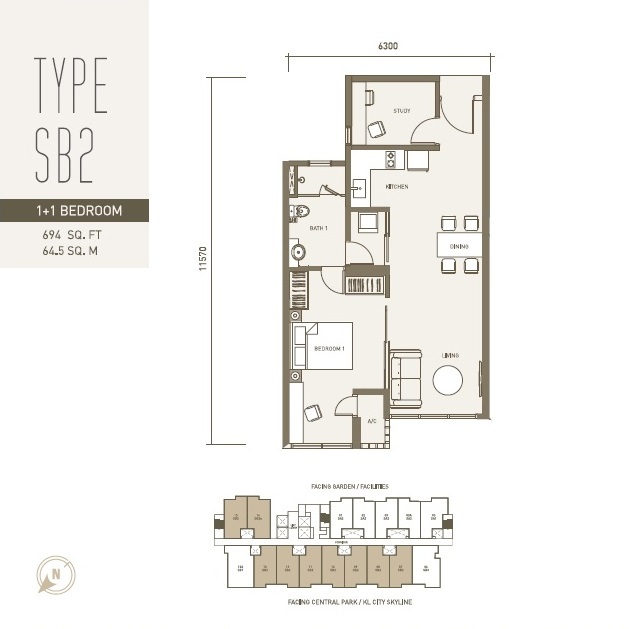 – 883 sq.ft.